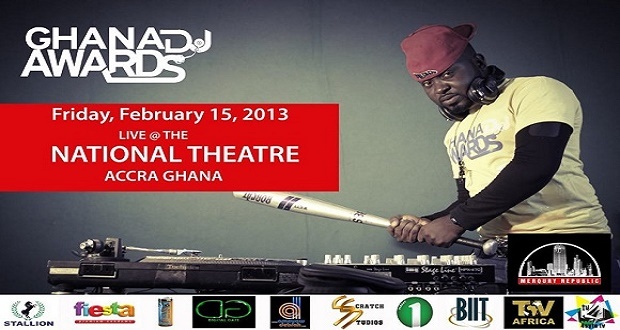 The just ended first ever Ghana DJ Awards 2013 ensued on Friday night, 15th February 2013 at the National Theatre. 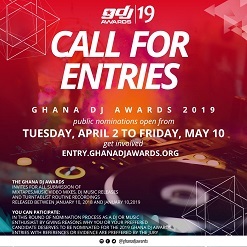 2013 Ghana DJ Awards was schemed to credit zealous and hardworking Ghanaian disk jockeys’ that promotes and plays Ghanaian music in accordance of the artistes. The show hosted by Ghana’s most endowed comedian and Ex-Big Brother Stargame Housemate “DKB” saw astonishing opening performance from gospel honcho Nicolas Omani Acheampong, then it proceeded to StoneBwouy, Ghana Lady Gaga (Diamondlious), D3, Natty Nova and Jay Killer from Benin alongside Flow King Stone of “BRADEZ FAME” among others. 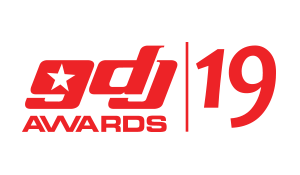 We at want to say, Congratulations to all the Nominees & winners, what was a plus…..